But nothing helped. Does anyone have an idea about what's wrong? The only thing that might have caused this were probably my attempts at installing Google Camera, because I had to install many versions, convert them into system apps and also flash a "front camera fix" zip through TWRP. 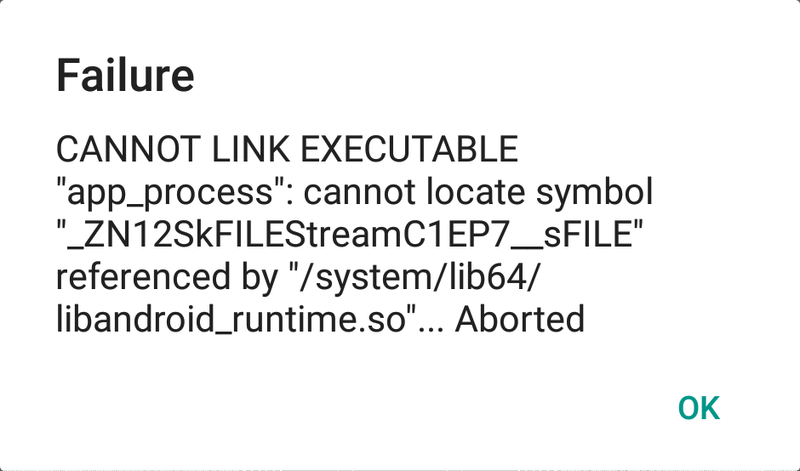 Is Link2SD completely safe on a rooted device? How to reinstall google play app after deleting it?